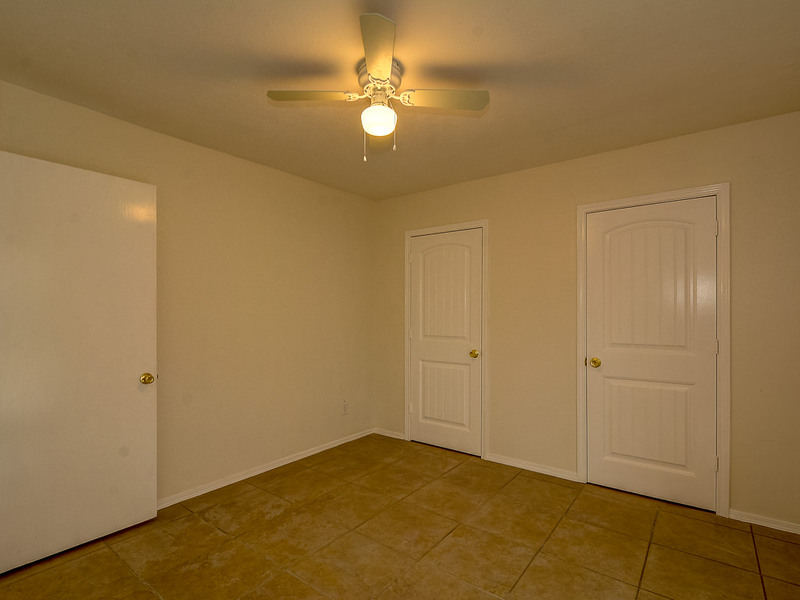 Great for investment or your home. 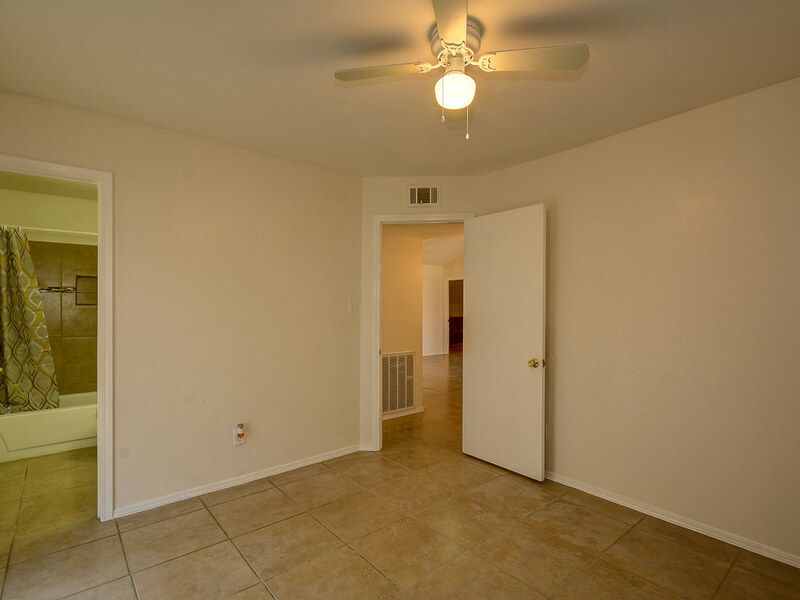 A fantastic renovation of this three bedrooms, two full bathroom home in Independence Park. 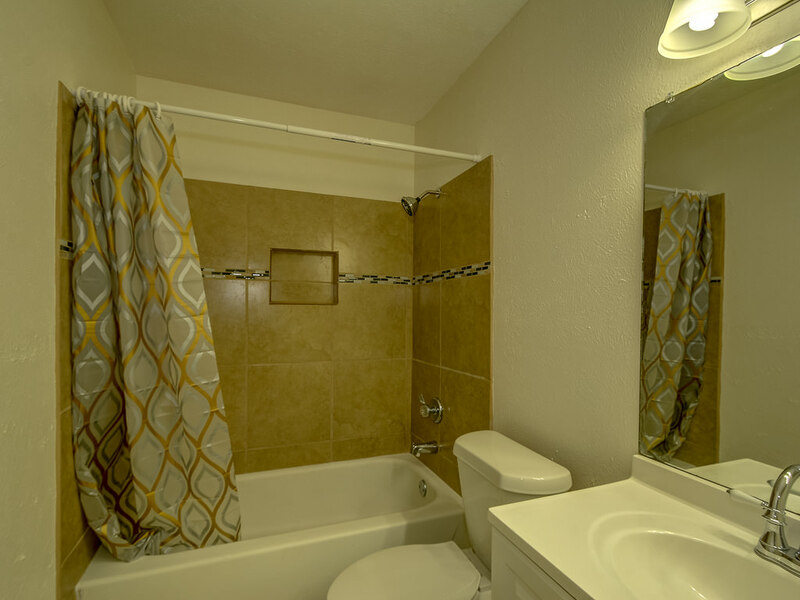 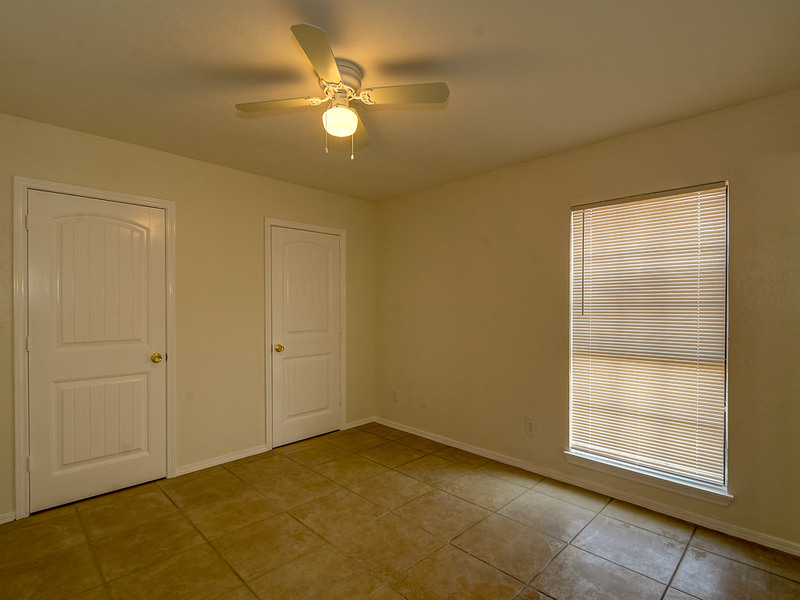 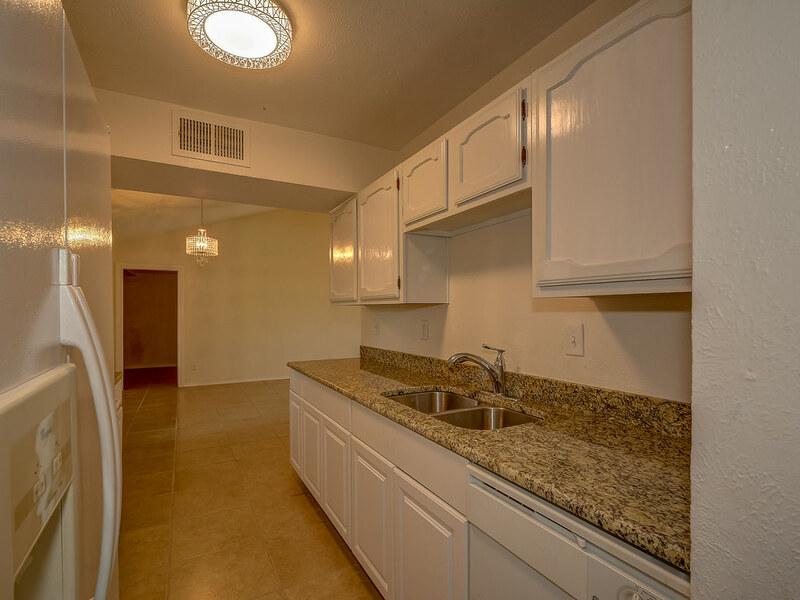 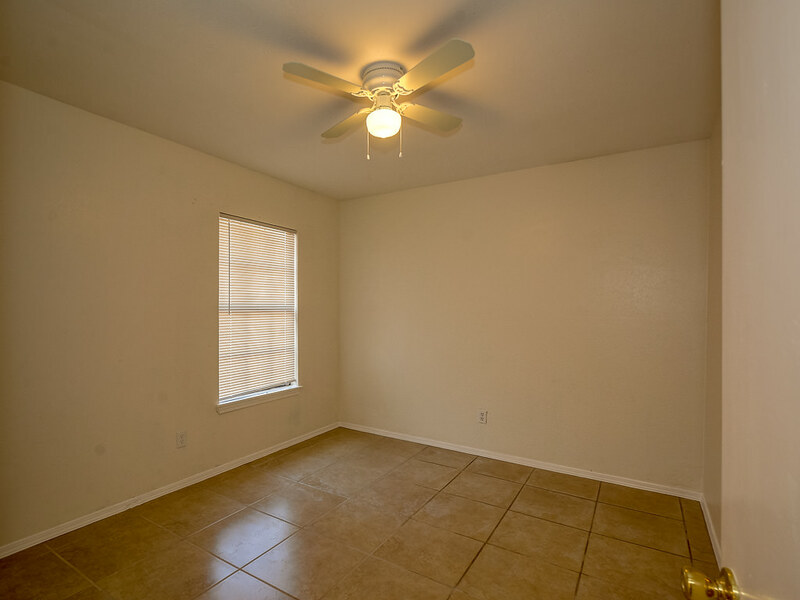 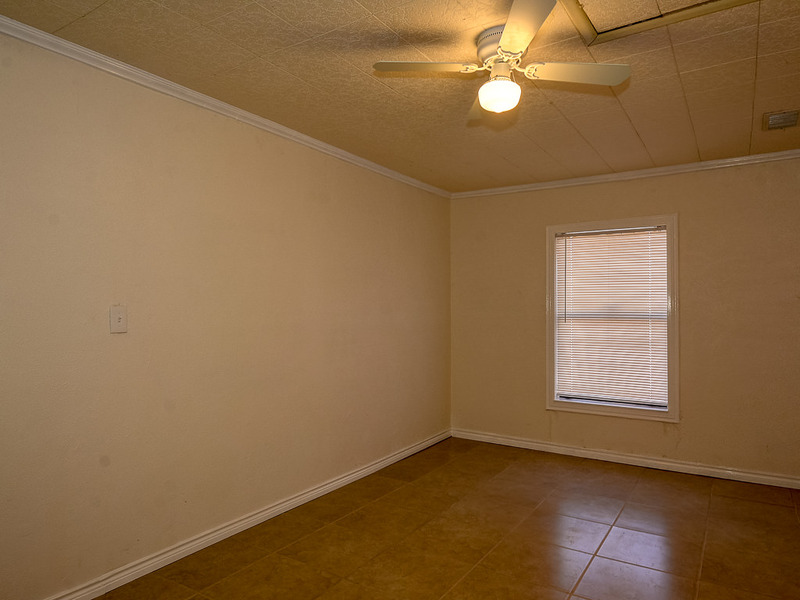 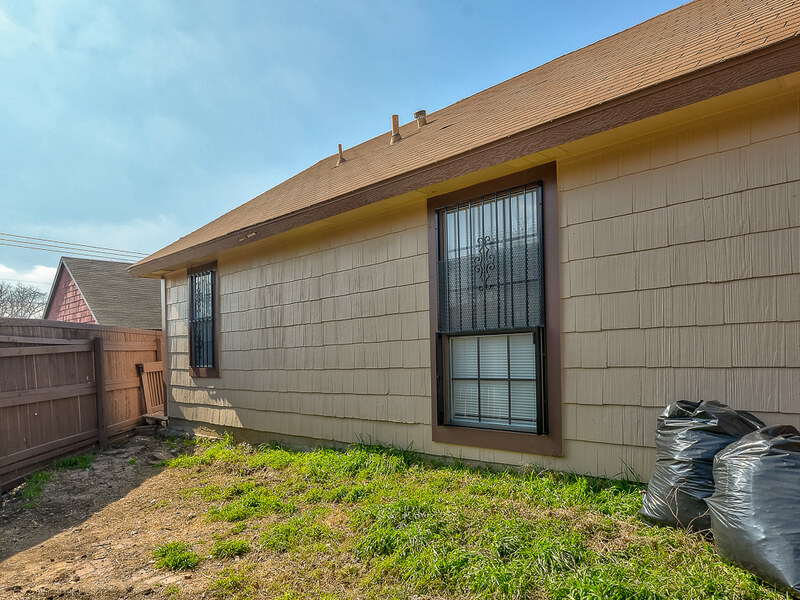 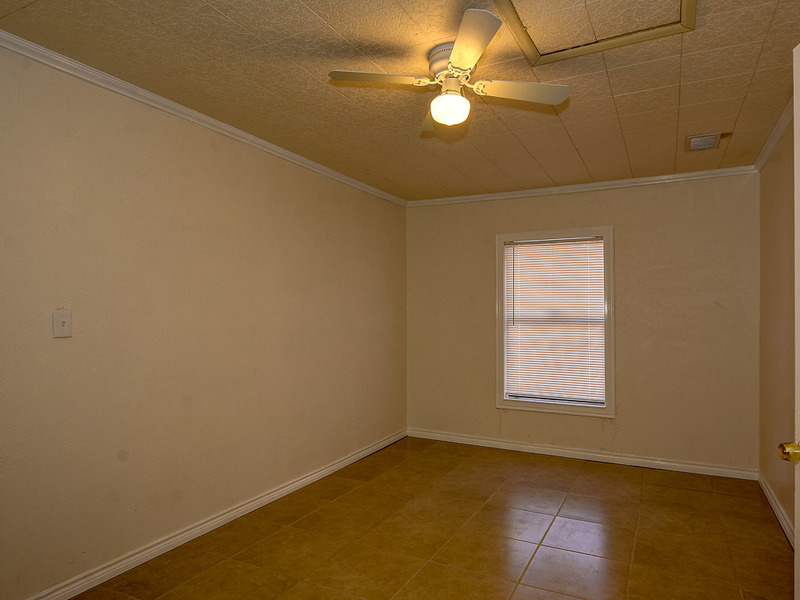 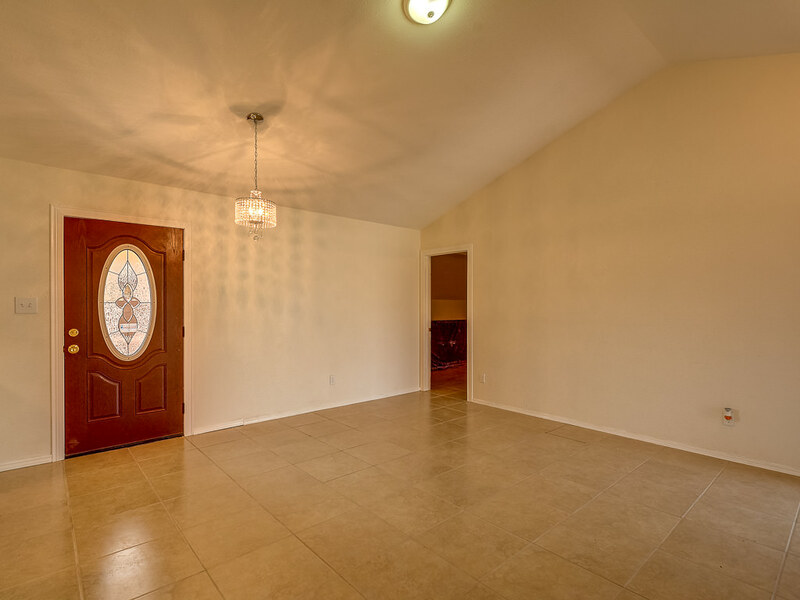 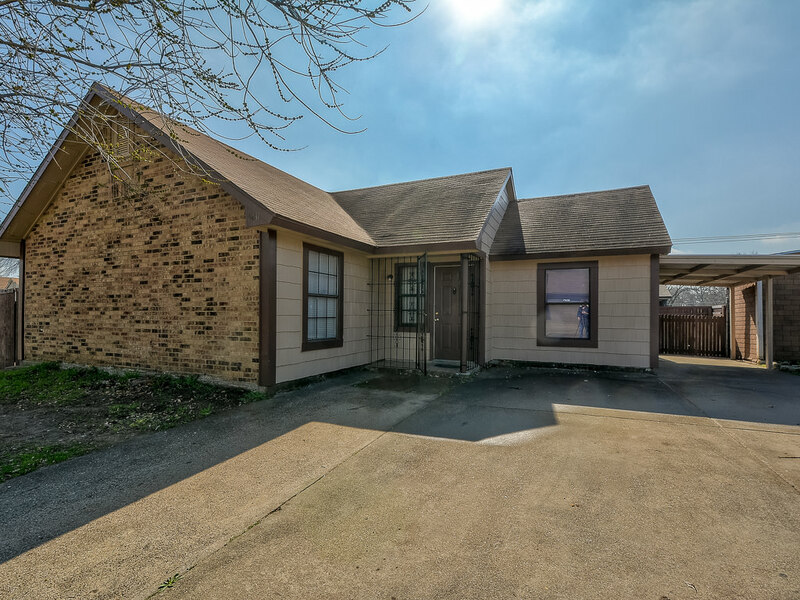 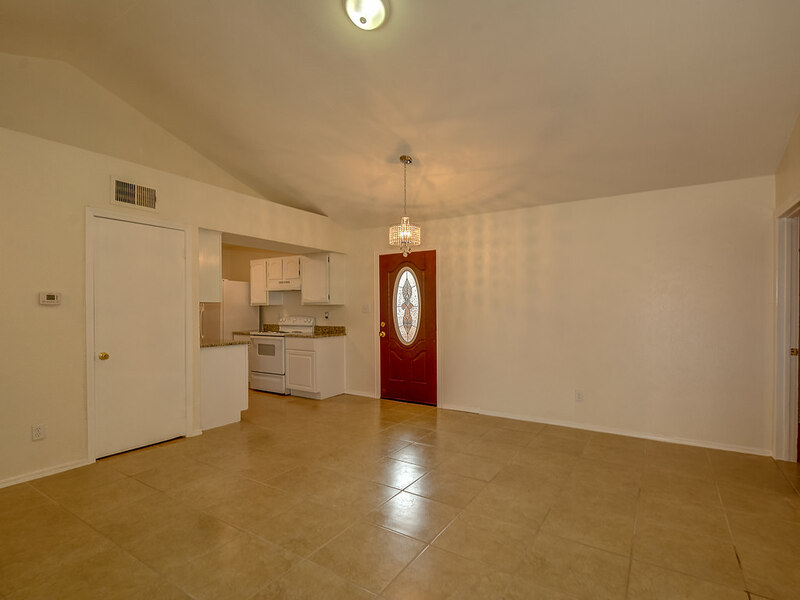 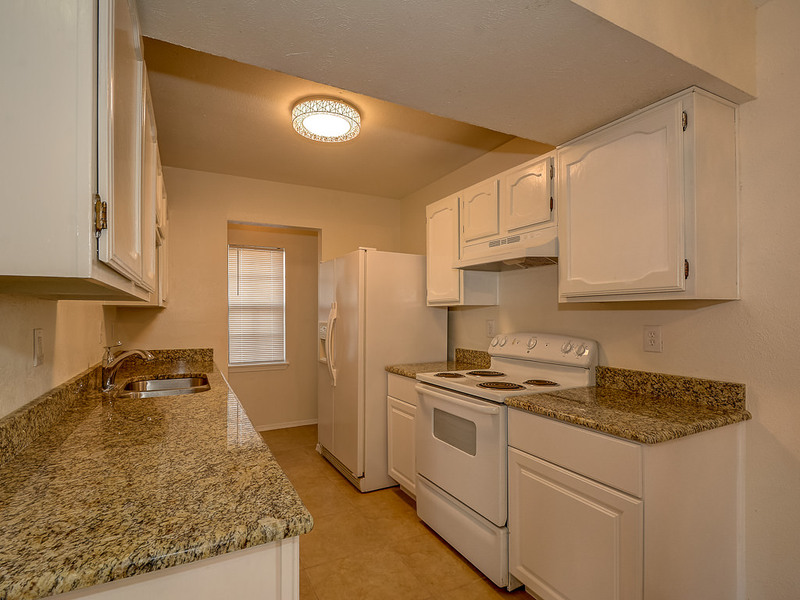 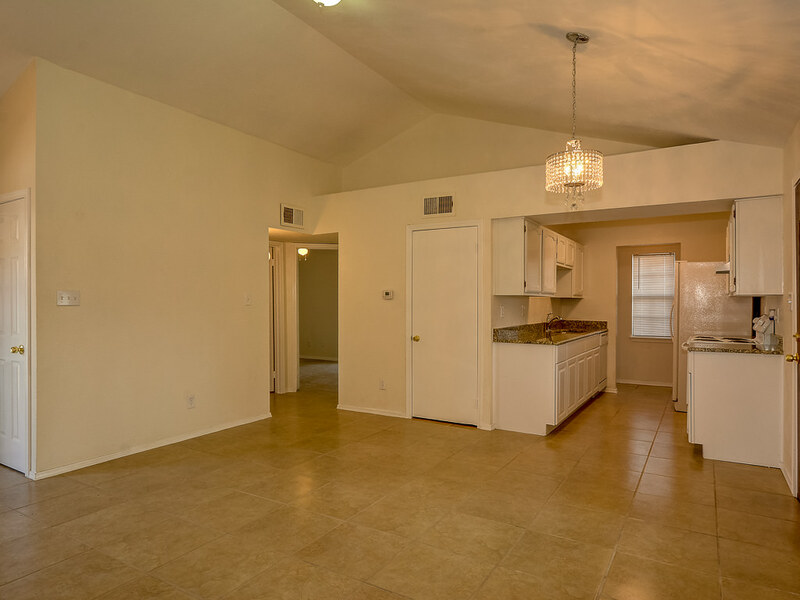 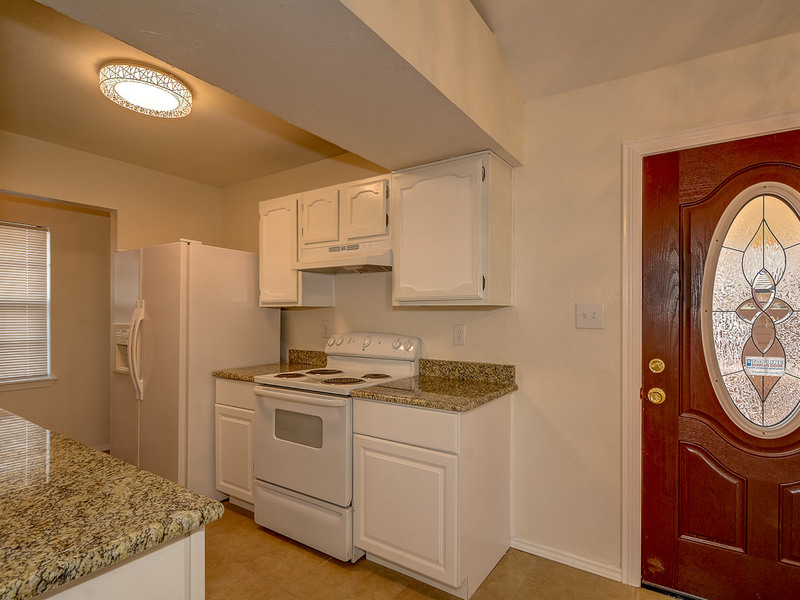 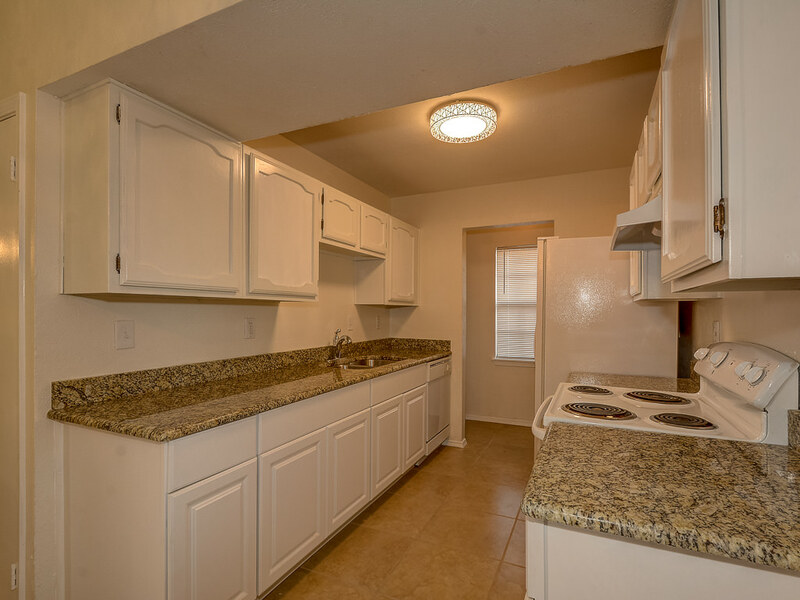 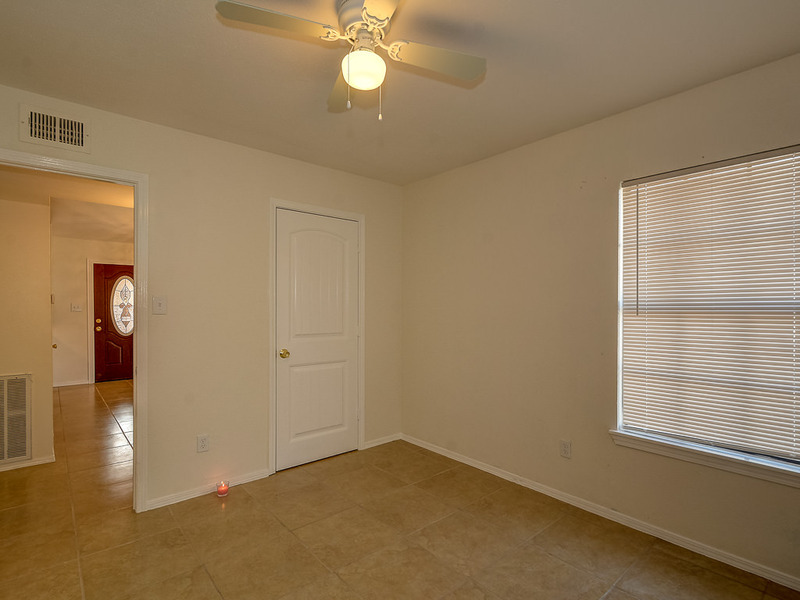 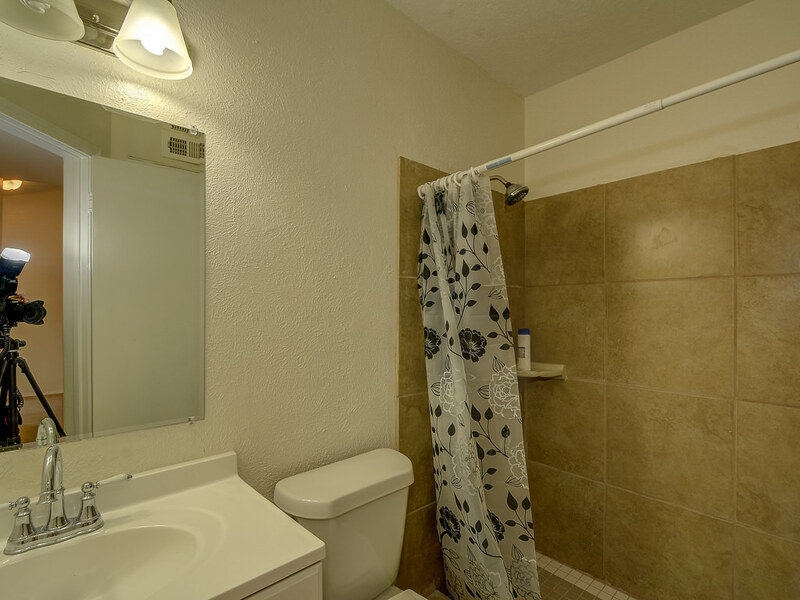 Open floorplan with updates that include recent ceramic tile flooring, granite countertops, appliances, plumbing and lighting fixtures, interior exterior paint, ceiling fans, switch plates and plugs. 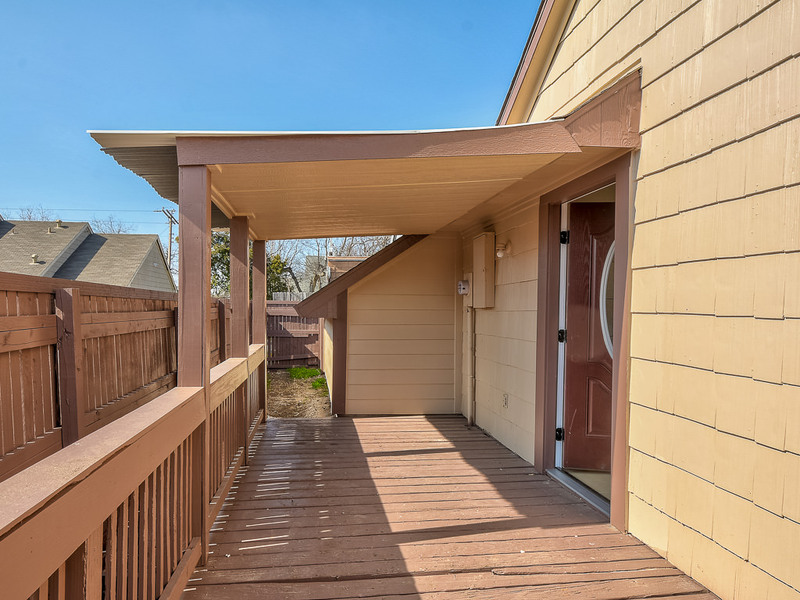 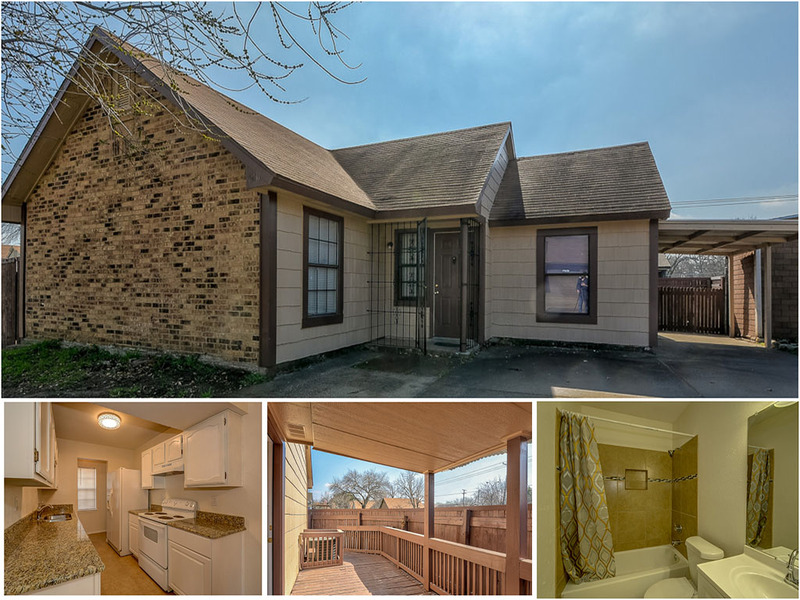 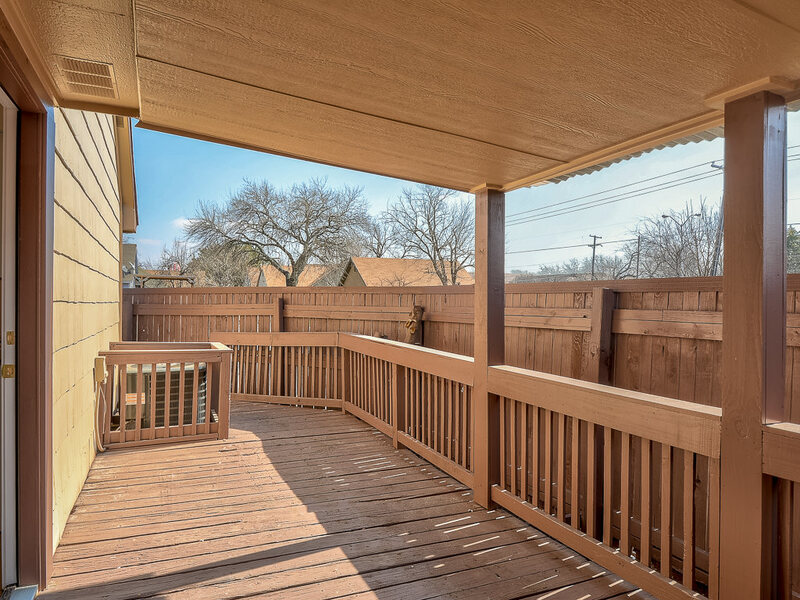 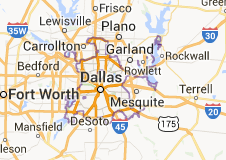 Includes Carport, covered wood deck, grassy backyard with wood privacy fence.